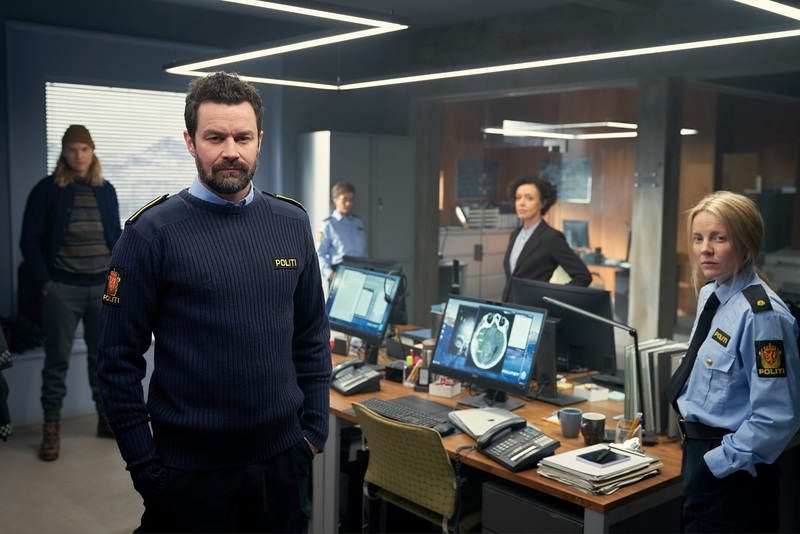 The third and final series of Arctic thriller Fortitude, starring Richard Dormer and Dennis Quaid, begins on Sky Atlantic this week (Thursday 6th December), after basing UK production at The Bottle Yard Studios earlier this year. 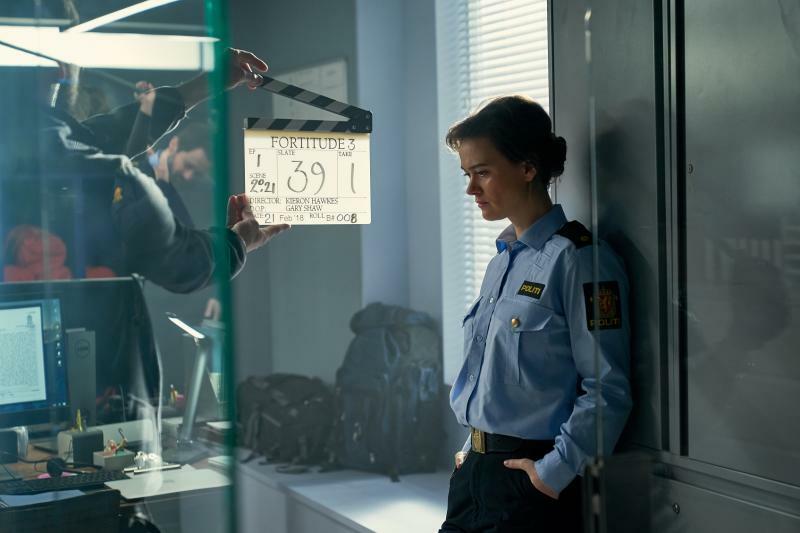 The new four-part mini-series made by British production company Fifty Fathoms filmed on location in Svalbard, Norway where writer Simon Donald found his original inspiration for the series, whilst interior scenes were shot on set at The Bottle Yard Studios. 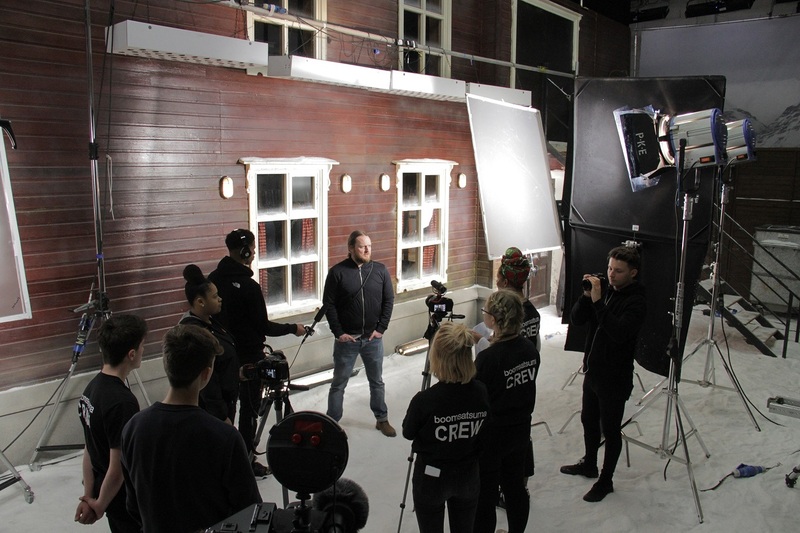 The team built sets in three studios spanning a total of 50,0000 sq. ft. of space, basing all departments on site for six months. 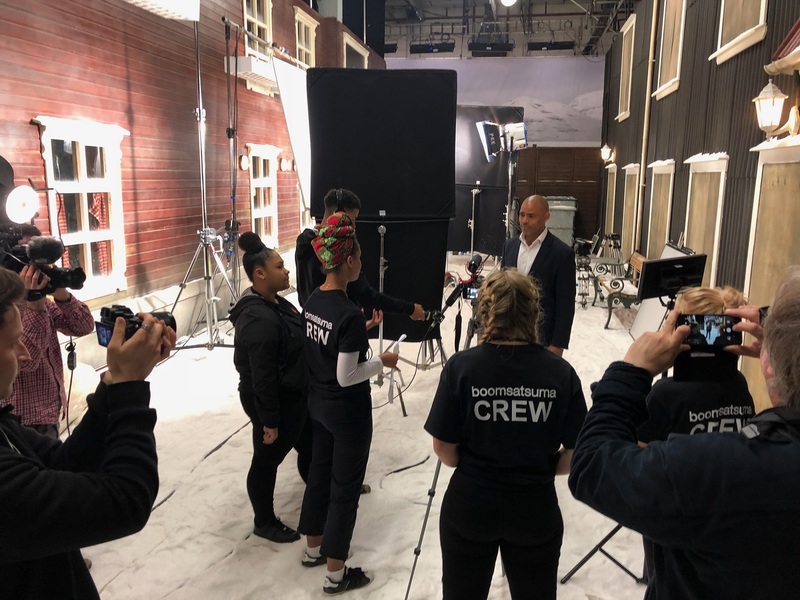 The Studios’ onsite tenants MTFX, Phoenix Casting, Visual Impact, Robert Plant Hire and TR Film & TV Scaffolding Services were all involved in supporting production during the UK leg of filming, as well as other local suppliers, freelance crew and hotels. 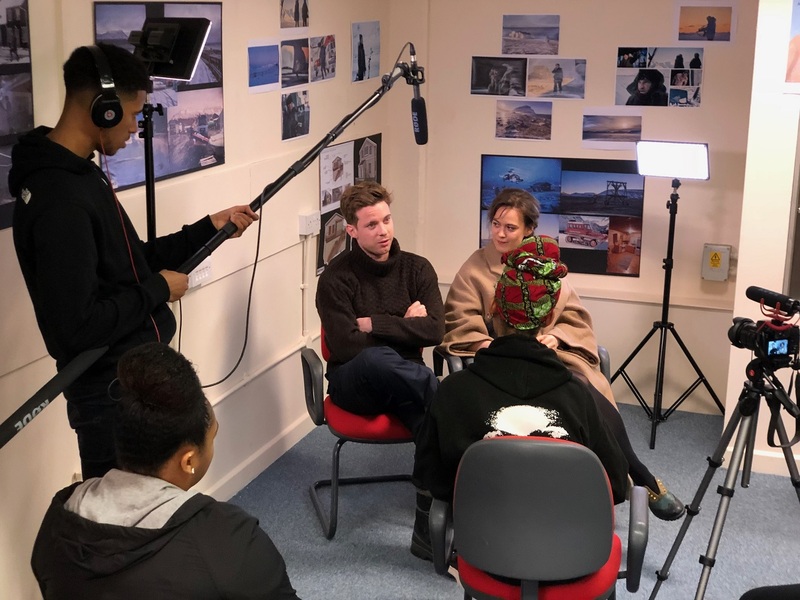 Fortitude’s producers also lent their unparalleled support to the ongoing work of The Bottle Yard Studios, supported by Mayor of Bristol Marvin Rees, to create new skills opportunities and work experience for young media talent in the city. 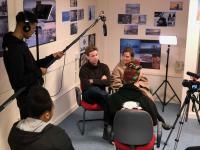 In April, unprecedented set access was given for a group of seven 17 year old students studying Media Production Diplomas with further education provider boomsatsuma. 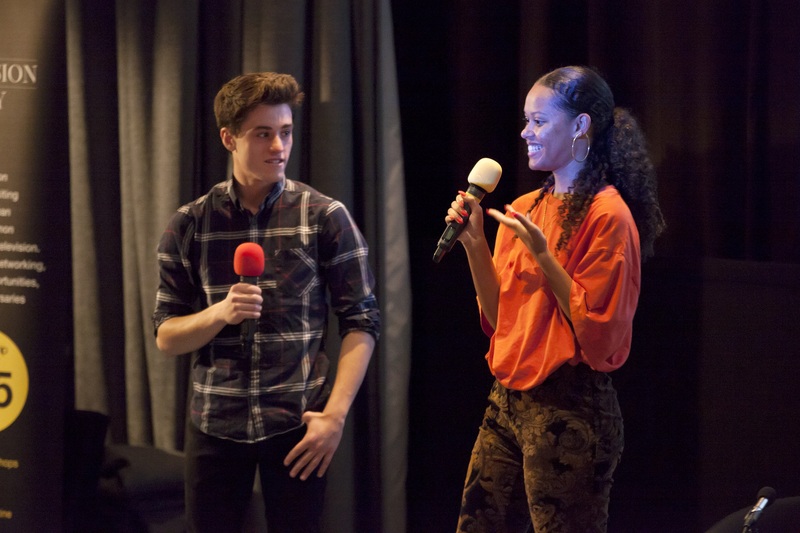 The group were given the rare chance to experience a working high end TV set and interview Producer Andrew Wood, Director Kieron Hawkes, Callum Devrell-Cameron (Assistant Producer), Paul Spriggs (Production Designer), key cast Luke Treadaway and Mia Jexen, plus camera, sound, makeup, costume, unit photography and publicity departments. The students produced a behind the scenes film to document their experience, which also included meeting the Mayor. 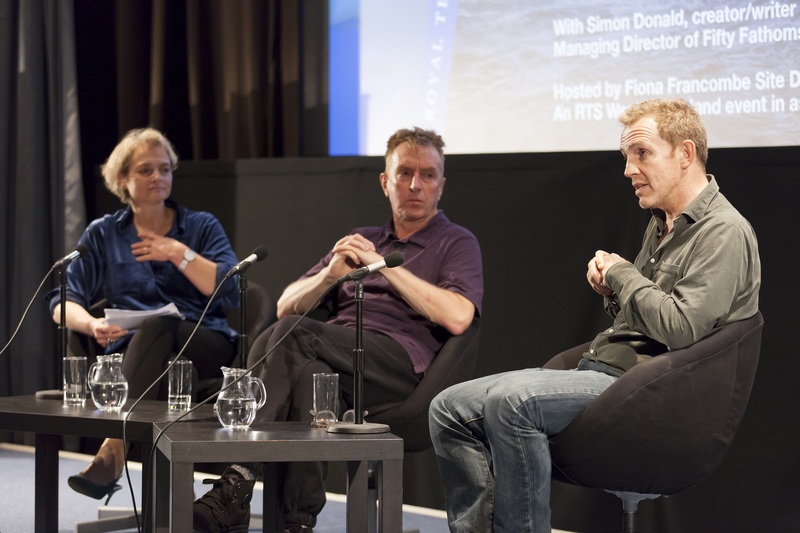 Students presented their film at an exclusive Royal Television Society West of England preview event at the Watershed on 24th October, which also featured a Q&A for Bristol audiences with the show’s creator Simon Donald and Executive Producer Patrick Spence. 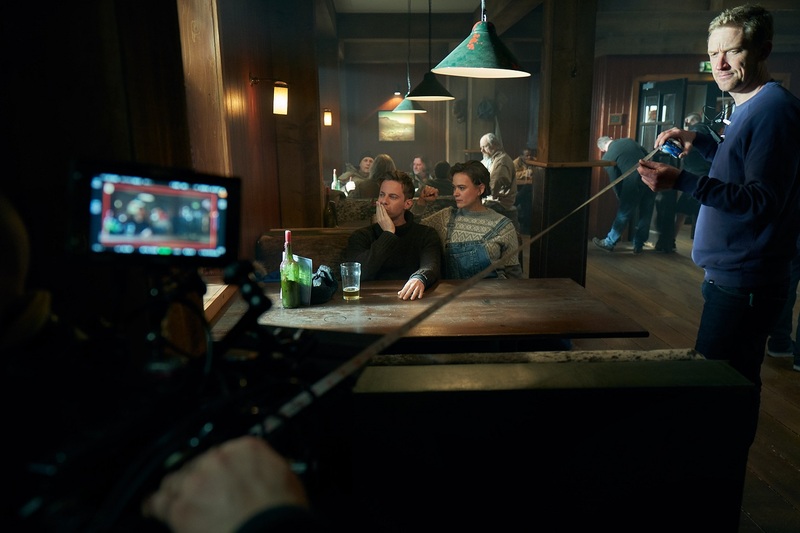 Donald, Spence and script producer Ben Stoll also attended a Writers’ Roundtable workshop prior to the preview, meeting with twenty-four local writers to share career advice and insights on moving an idea from script to screen. 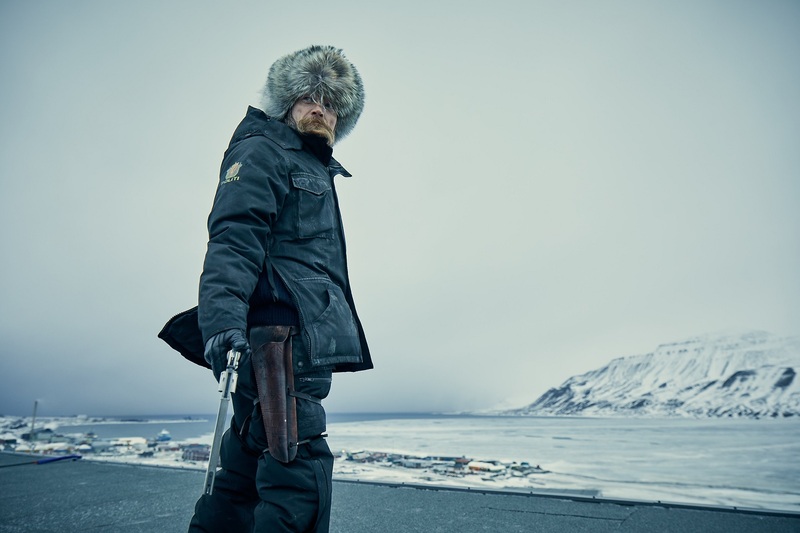 All episodes of Fortitude 3 will be available to watch from Thursday December 6th on Sky Atlantic and Now TV. To read more about the new series, click HERE.